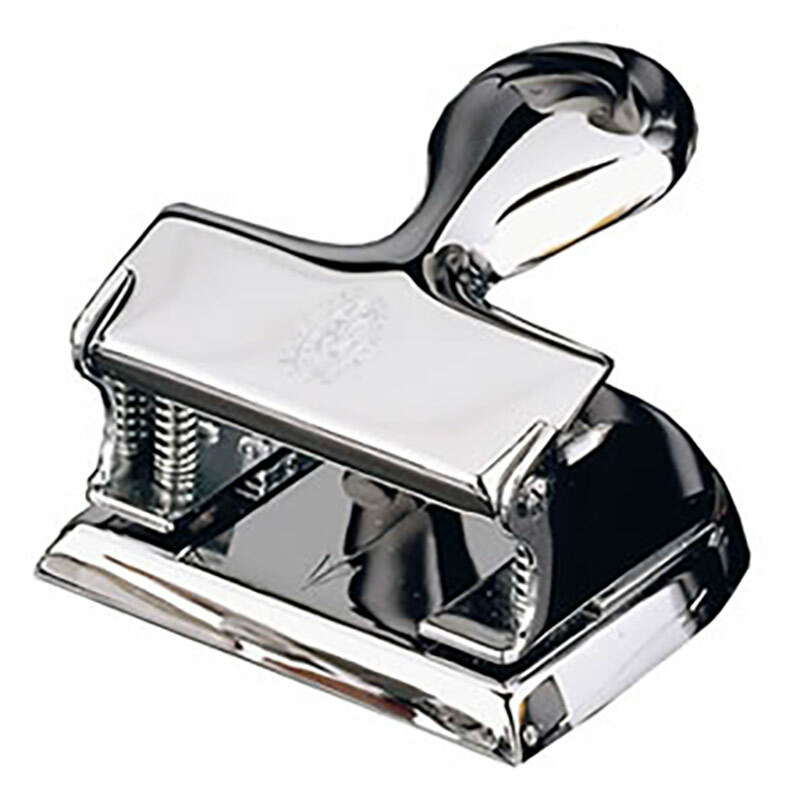 This classic hole punch with chrome plated finish simply oozes quality. Handcrafted in the workshops of the renowned El Casco brand, they offer performance and looks that simply cannot be matched. Ideal as gifts or awards for executives, they are offered with free engraving of text and logos. 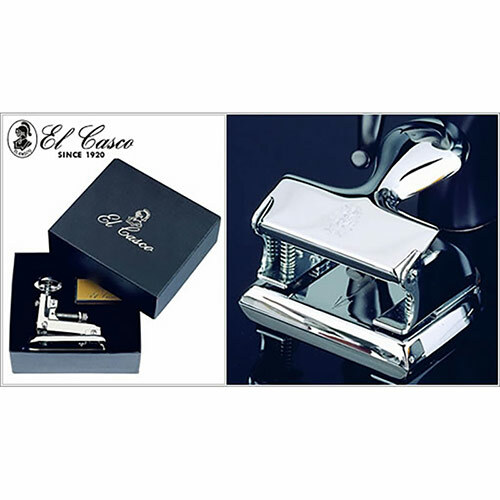 These chrome plated desk accessories are also offered with an attractive El Casco presentation case. Now available for single purchase! Due to demand, we now offer these superb El Casco desk accessories with no minimum order. Price for 1-9 items is the same as for 10-49 (see price matrix, above).